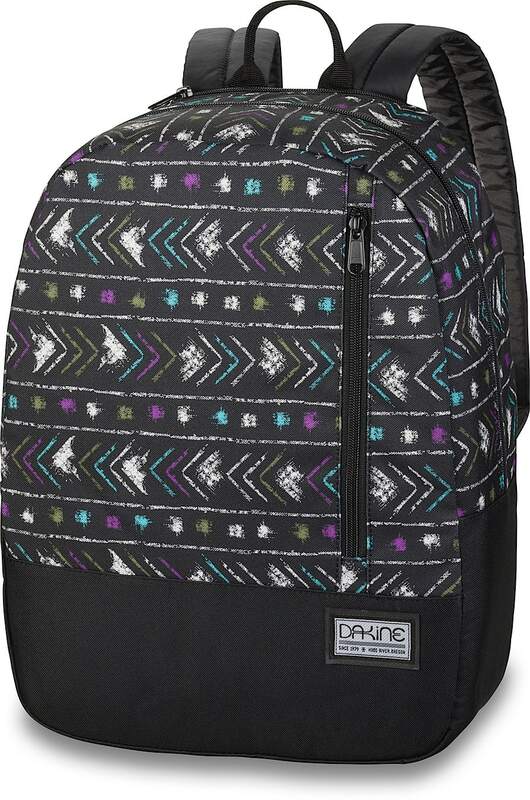 The Dakine Jane 23L Backpack is lightweight, durable, and comes in two styles that you're not going to want to miss! 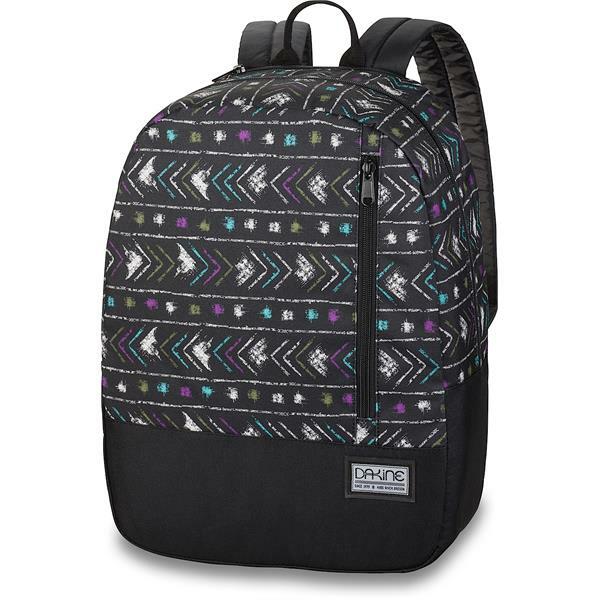 It features a zipper front pocket, a fleece lined sunglasses pocket, and a 15" laptop sleeve to keep your every day essentials safe! It arrived promptly and looked exactly like the picture. My daughter loves it!